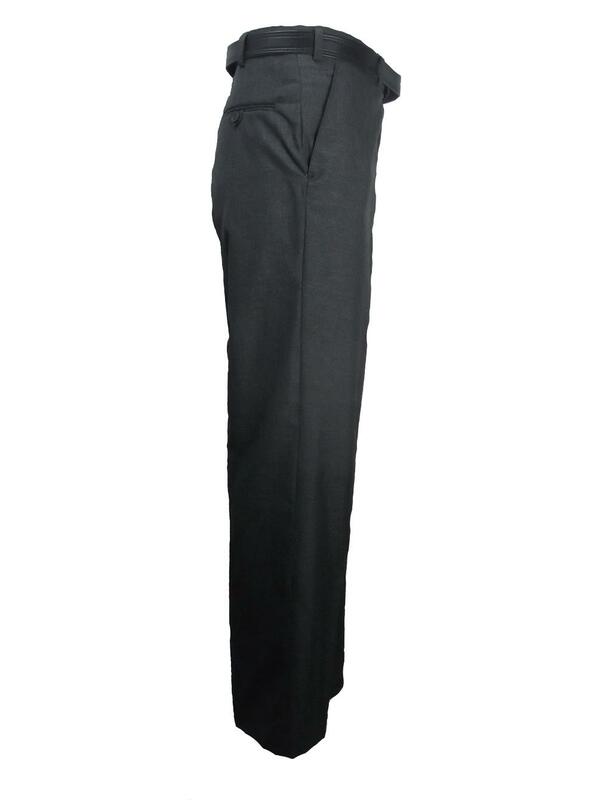 Made by Kaymans in 65% Polyester & 35% Viscose this is a really great value for money trousers and ideal for work wear no matter what you do!! It's classic style of 2 side pockets and a buttoned back pocket (ideal for storing valuables) suits all shapes and sizes and with the added comfort of the expanding waistband. It has a button and clip fastened front for extra support and comes with the belt included. This trousers can be machine washed and tumble dried making for very easy care.